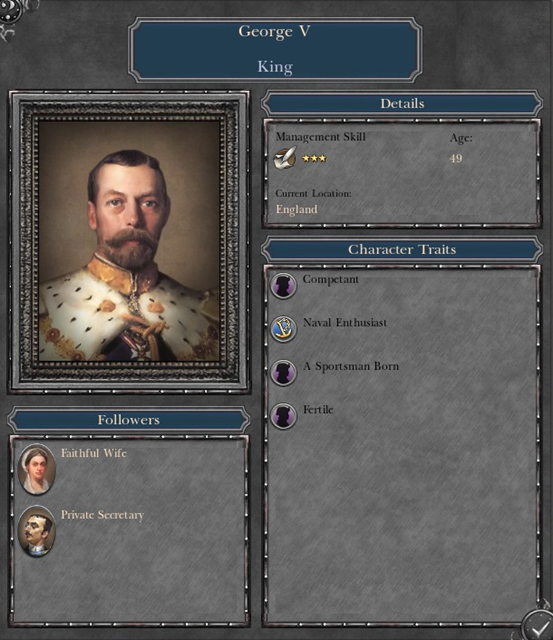 Here is the next preview update for the campaign map. 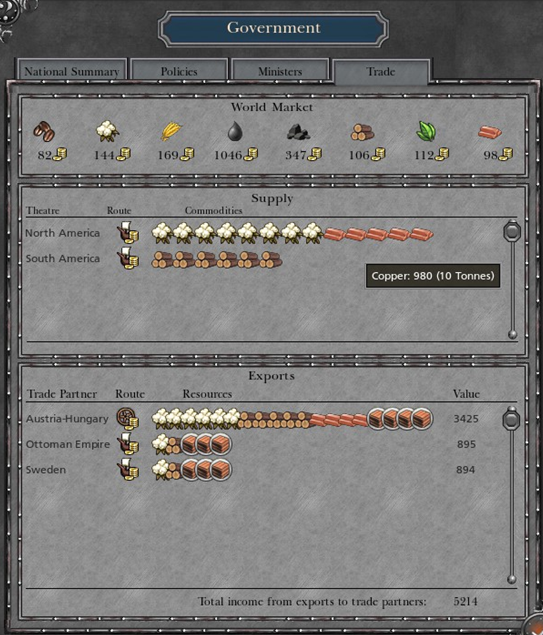 This update features changes to trade goods, trade nodes, faction leaders, campaign map pieces, starting armies, famous battles names, the Russian revolution and Americas entrance into the war. 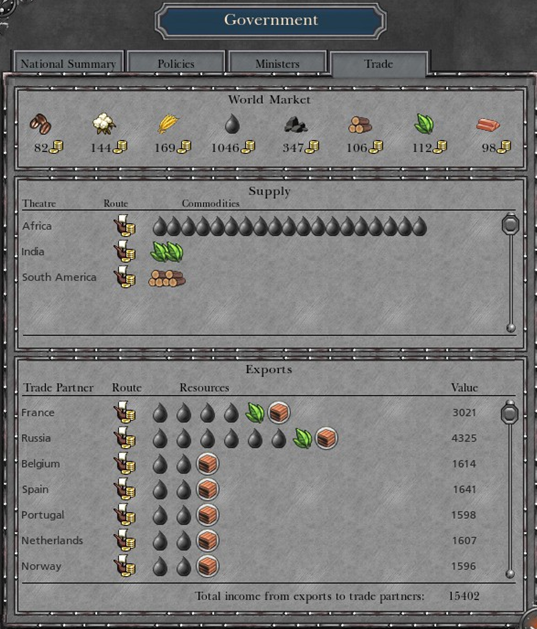 We have replaced several trade goods with more modern goods such as oil, copper, coal, lumber and grain. The volumes that these goods come in are now tonnes instead of various amounts like sacks of tea, etc. 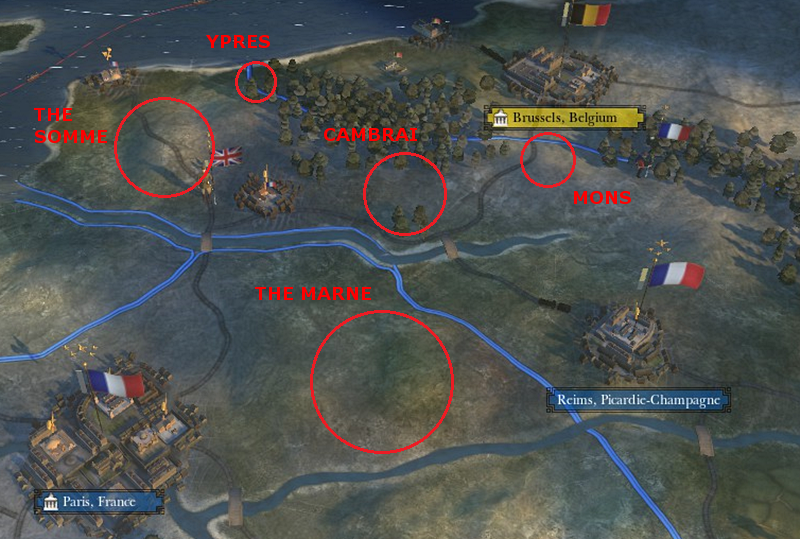 Trade nodes have been renamed to names of other countries that were involved with the war instead of names of cities as they were in NTW. 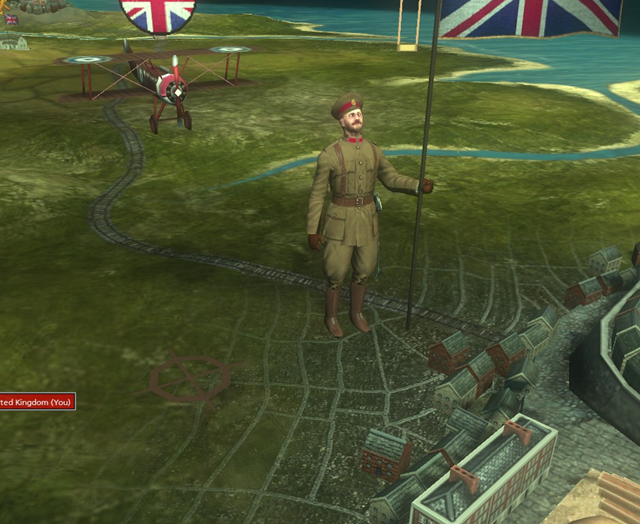 Some of the new trade node names are Canada, Brazil, British Raj and South Africa. We have also added trade ships on certain trade nodes to approximate the colonial holdings of Great Britain, Germany and France. 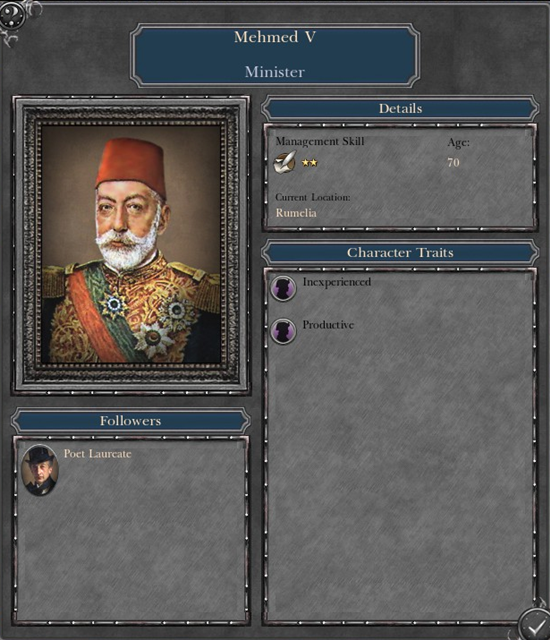 All majors factions now start with historically accurate starting armies. This will make 1914 far more active and will better represent the carnage that took place in the beginning months of the war. Here is a view of the western front. 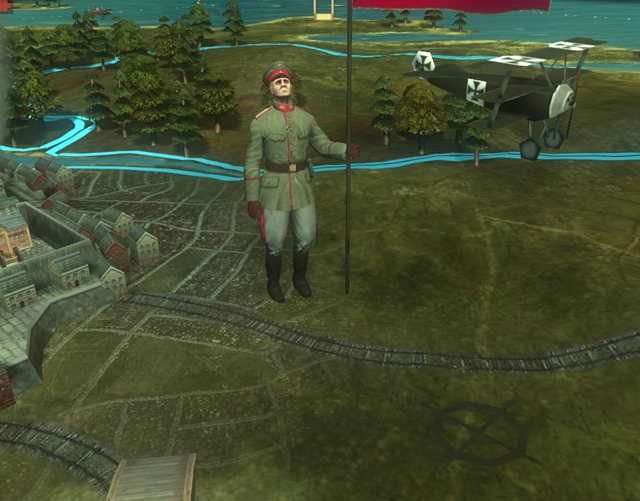 The campaign map pieces have been overhauled to match the new uniforms. We have also modified the plane models to make them appear to be flying above the map instead of just barely above the ground. 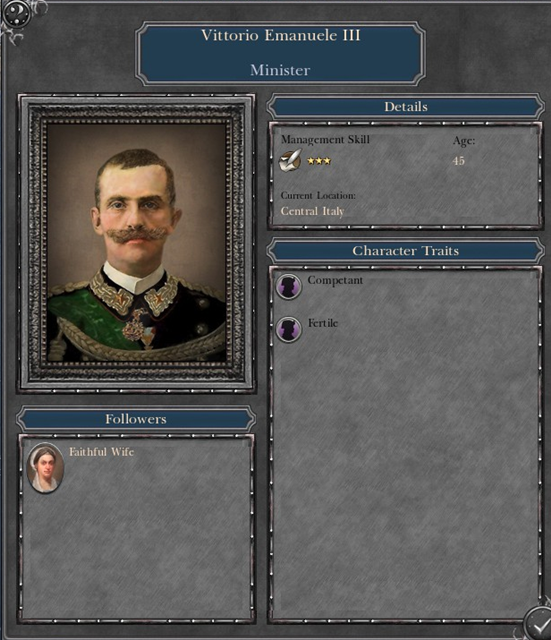 We have added new historically accurate action leaders for all factions. This also includes accurate government types. The famous/ historical battle names have been completely overhauled to represent actual battle locations. 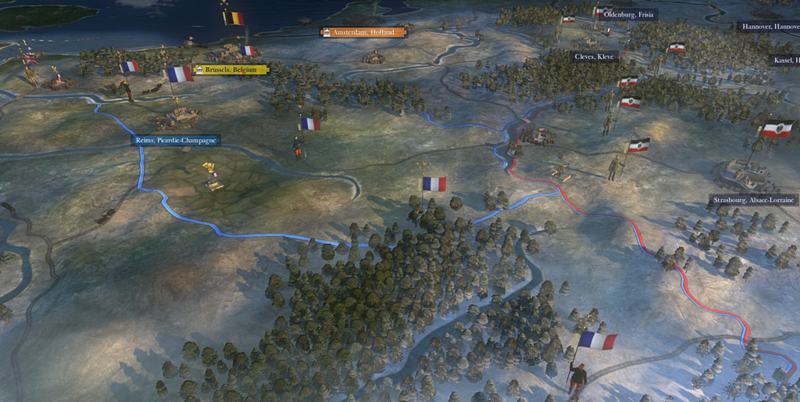 Some of the towns, cities and regions in NTW are also relevant to WW1 such as the town of Liege in Belgium which was the location of the first battle of WW1. There are 27 new battle names total including the Battle of Tannenberg, Battle of Gallipoli, Battle of the Isonzo, Battle of the Ardennes, Battle of the Cerna Bend and many more. These have been added to specific coordinates on the campaign map that closely approximate the actual locations of the battles on all major fronts including the Macedonian/ Solanika front and the Balkans. In a way this allows us to add new map locations that arent represented in NTW such as rivers, lakes, mountains and mountain passes which adds a little more depth to the campaign map. Here is a map of the western front battle locations and names. We have figured out a way to make the Russian Revolution take place in a very historically accurate way. 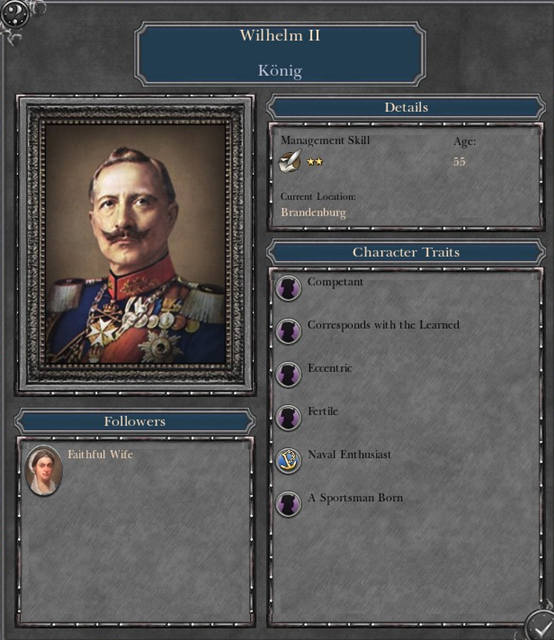 Through a series of evolving character traits given to the Tsar we have been able to simulate both the February and October revolutions with a high degree of accuracy. 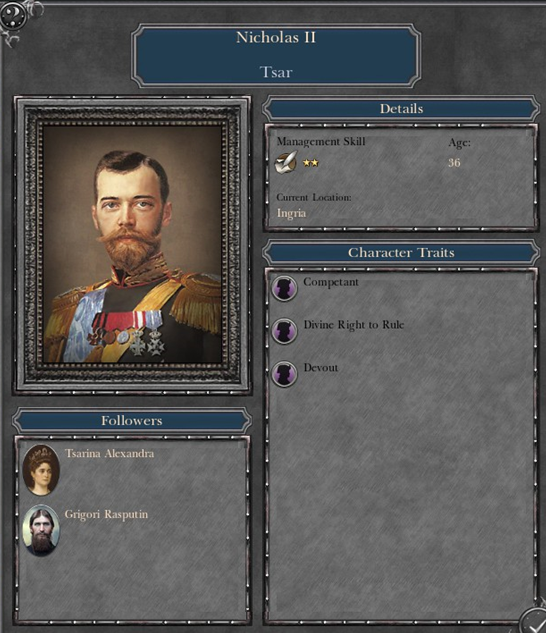 These new traits also simulate things like the Tsar going to the front leaving the Tsarina and Rasputin in charge as well as the assassination of Rasputin and the abdication of the Tsar. This new system now guarantees the revolution will happen whether you are playing as Russia or not. America has now been officially added the mod. 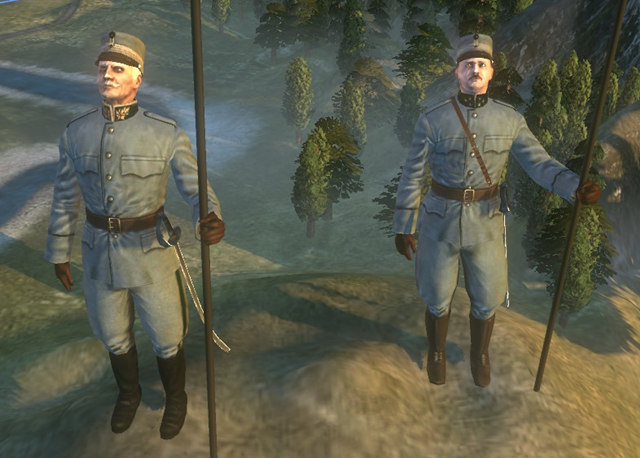 There are now 2 techs you can research that will unlock American troops to be recruited by France. The first tech will unlock the Harlem Hellfighters and the American Expeditionary Division. These units are limited to 1 and 10 divisions respectively. The second tech unlocks the American Expeditionary Force which is a much larger number of divisions including machine guns and assault shotgun troops. All of these units can be recruited in 1 turn and have reduced cost and upkeep to simulate the massive influx of American troops in the late stages of the war. Many people have been asking if the BAI and CAI and going to be improved and we want to confirm that w are working on this as well as completely overhauling the deployment zones for almost every battle typ including ambushes, settlement battles, river battles and even naval battles. 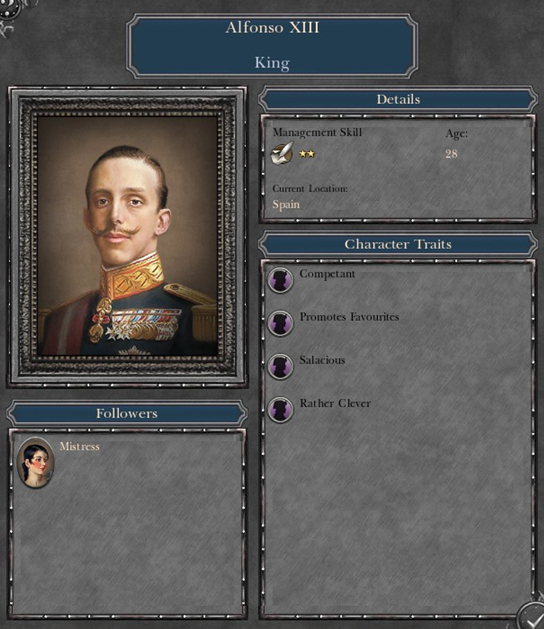 We are working with Bran Mac Born from TWC to improve the AI for TGW VI, however in the meantime he has made a mini mod for TGW 5.1.4 that improves the BAI and CAI. Judging by the comments on the thread people really enjoy it. I cant fully guarantee there are no bugs with it so back up your files before installing it. Last edited by B-DizL; April 06, 2019 at 03:37 PM. So... any chance you can make new regions on the map? Or we are stuck with the vanilla one. We cant make new regions unfortunately. Where to download the update ? This is truly amazing stuff! Can't wait for the update! 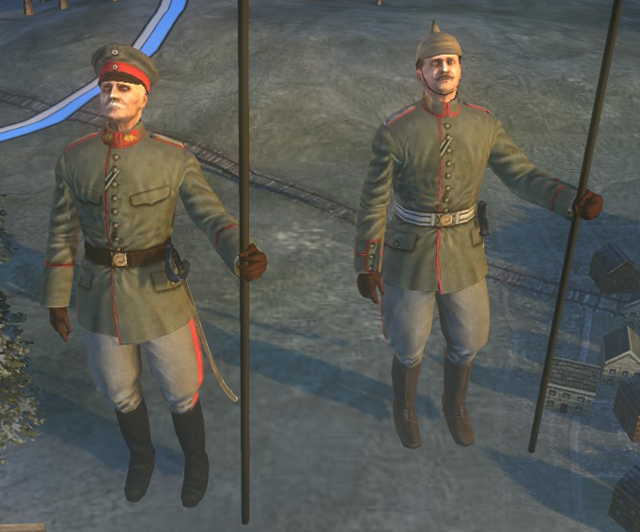 The characters look good, though the russian general hat should be the same color as the uniform, and the cockade should a bit bigger. Though i don't know if that is due to the restrictions of the game or the graphics of the game. No. It's intentional. 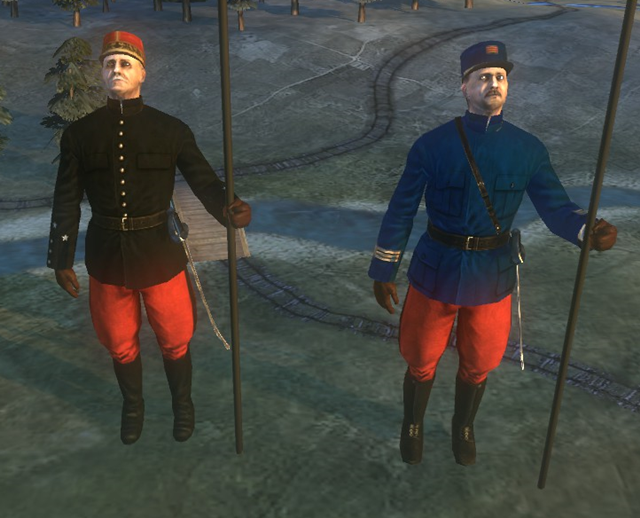 The General's cap and both's trousers are coloured depending on nation (monarchy-Russia being dark green). 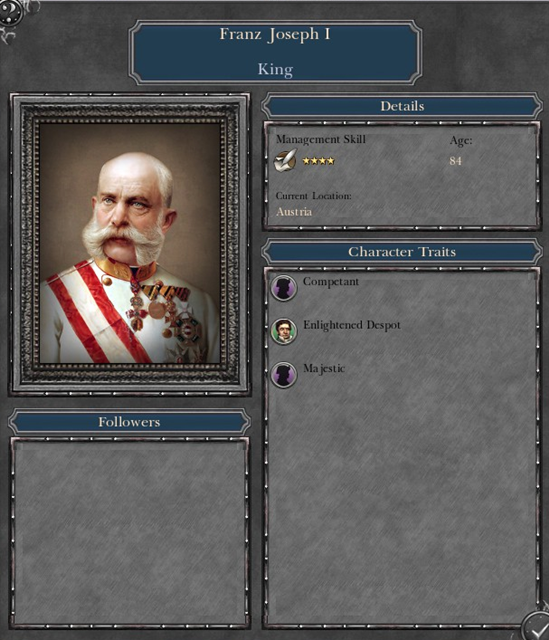 This campaign model is also used by other Eastern European nations (all emergents). It's also not historically inaccurate, as the style of mixing dress caps and trousers with field tunic was not uncommon. Besides, I'm not going to change it. The badge size is limited by the model. I'm using the German peaked cap as I didn't want to rig a new model part for the campaign model. 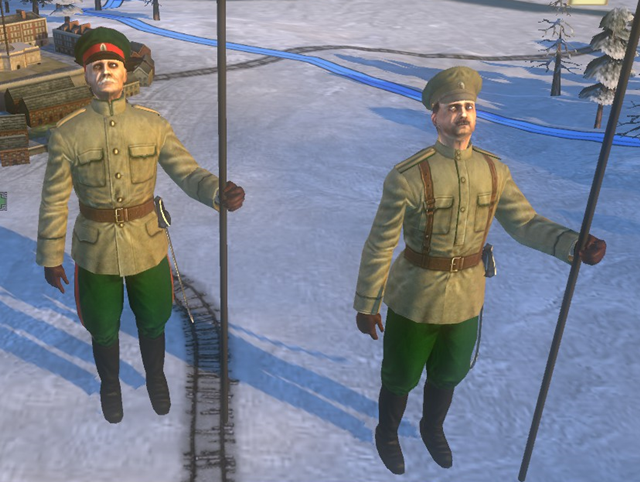 The battle model on the other hand uses a proper tsarist-era Russian peaked cap. It has a different shape, with smaller visor and larger badge.